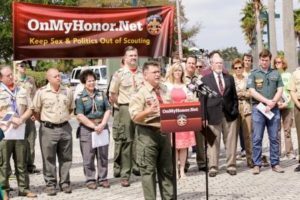 In 2013, Florida Family Policy Council President John Stemberger, founded “On My Honor,” a nationwide movement of adult and youth members of the Boy Scouts of America (BSA) who were opposed to changing the organizations long standing policies prohibiting open expressions of homosexuality in the program. After learning that the BSA was considering this change, Stemberger organized BSA members nationwide to resist the membership policy change arguing it would create serious youth protection issues and therefore was not in the best interest of the boys. 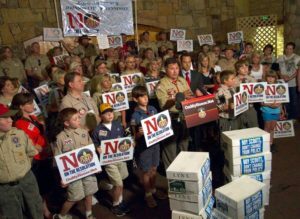 Rallies and grassroots demonstrations were organized outside almost all of the local BSA Council offices across the country. Hundreds of media interviews were done on national, state and local news media. A major effort was undertaken to lobby the delegates to resist the change at the BSA national convention in Grapevine, Texas in May of 2013. The convention delegates who were unilaterally chosen by local professionals and not given dissenting viewpoints voted to adopt the resolution to open BSA boy membership to “open and avowed homosexuals.” As a result of this decision, hundreds of thousands of families across America would leave the Boy Scouts and remove their boys from the program. Since the time of this initial decision and despite the BSA promises that this would be the only change, the organization has since voted to allow, openly gay-identified scoutmasters and adult leaders, transsexual boys, (girls expressing themselves as boys) and recently decided to accept girls into Boy Scouts troops to eventually earn the coveted Eagle Scout Award. Outside the convention after the vote, Stemberger held a press conference announcing that a meeting would take place in Louisville, Kentucky to organize a new scouting movement. The FFPC raised funds, organized and brought leaders from various denominations, family groups and former BSA leaders together in that meeting in June of 2013. From this gathering a Christ-centered youth adventure program was birthed, and a volunteer board of directors was chosen. A national convention was held in Nashville, Tennessee where the name, logo and program elements were rolled out. Over 1,200 leaders were in attendance at the June 2013 meeting where Governor Mike Huckabee and Michael Farris were featured keynote speakers. 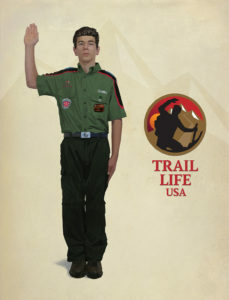 On January 1, 2014, Trail Life USA (TLUSA) officially launched its Christian scouting for boys and young men nationwide ages 5-24 and thereafter hired its first Executive Director Mark Hancock. In 2016, Trail Life USA inherited a handsome 127-acre property outside of Greenville, SC which contains offices, residential cabins and campgrounds to be used to house the organization’s members and its staff. Both the property and the organization are debt free. 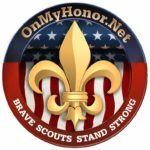 The program focuses on outdoor adventure, character, and leadership and now has over 750 troops in 48 states. FFPC President John Stemberger continues to serve as Chairman of the Board of Directors for Trail Life USA. 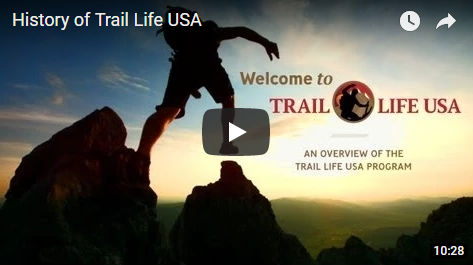 For more information, or to sign up to become a member or leader within Trail Life USA, go to www.TrailLifeUSA.com.